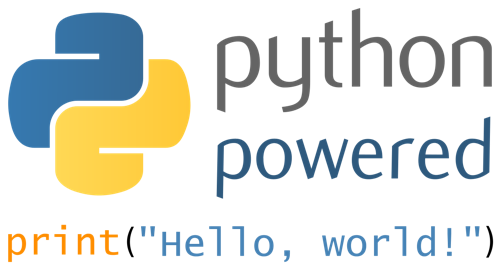 That's right, it's our brand new, fully featured Python SDK! Create an Assembly (of course). This comes with full support for tus resumable uploads, which is great for when you are uploading large files on an unreliable network. Now head to your code editor and let's get started! 4. Submit the Assembly to Transloadit by calling the create method. This method enables tus' resumable uploads by default. You can also choose to add the wait (boolean) parameter in order to wait for the encoding to finish before getting a response. And there you have it: in fewer than ten lines, you have saved the world! We hope you are as excited about these releases as we are!